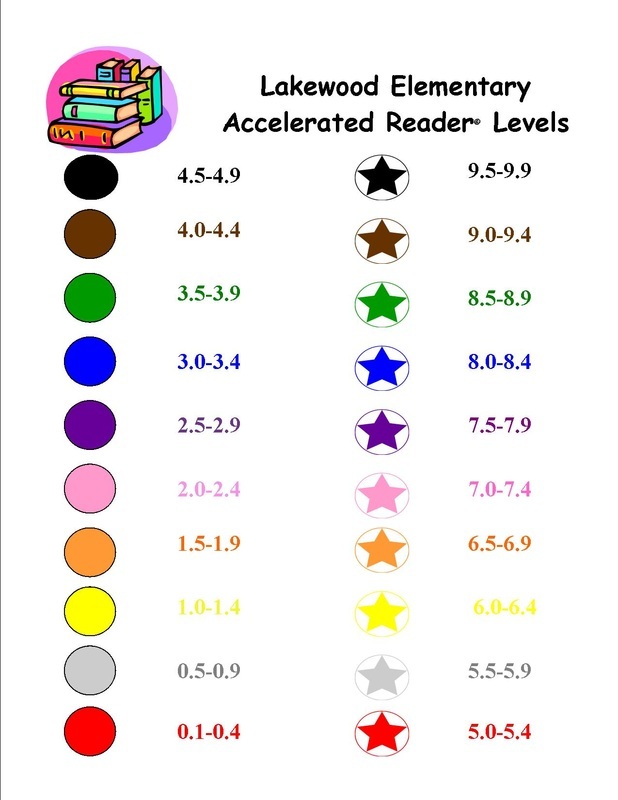 Have you ever been to a book store and your student wanted a book, but you didn't know the level? Sure, you can go online to www.renlearn.com, but now there is an app. The app is called Book Scanner, which cost $1.99. Simply, scan the barcode of the book and the level, point value, and quiz number will appear. Don't have an iPhone? For Android software, there's an app called Points Scan. It's $0.99 in the Google play store. Want to know the sequence of a series? Visit http://www.mymcpl.org/cfapps/juvser/title.cfm to see a listing of all Juvenile Series and Sequels.